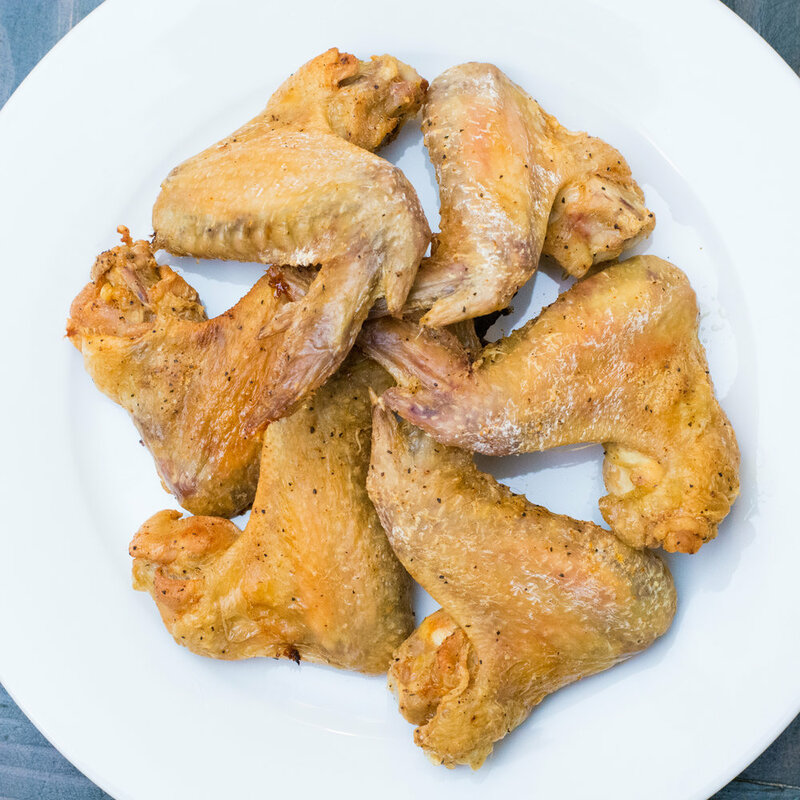 Y'all will be pleasantly surprised with my recipe for these baked wings! They are so good you won't miss them being fried. Fried food is life down here, so to say these are just as great... you know they must be! They are tasty all by their little self or you can add my sauce which is posted below as well. The skin will be perfectly crispy!